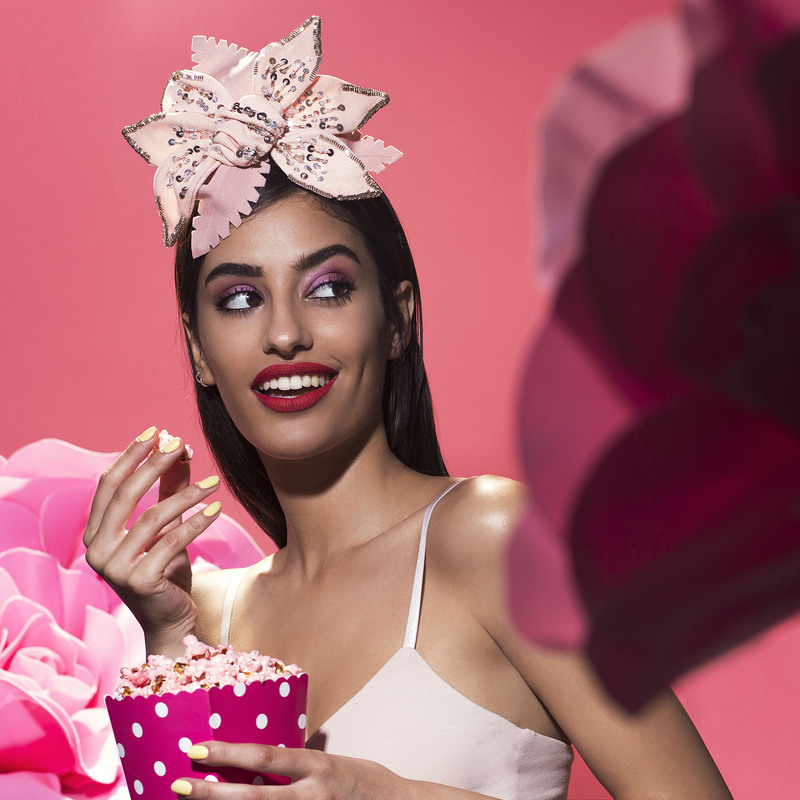 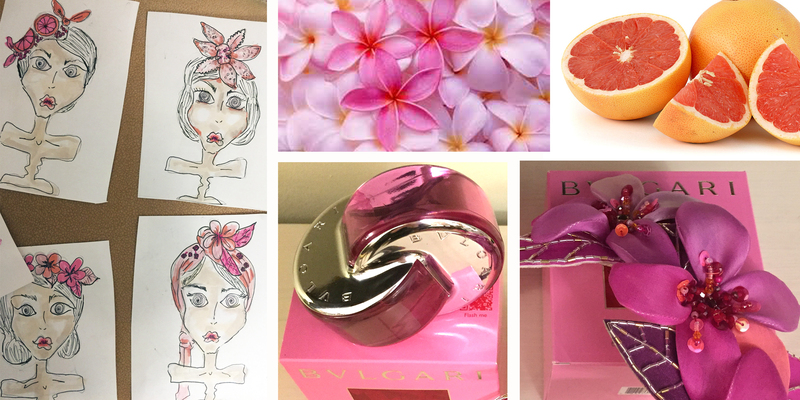 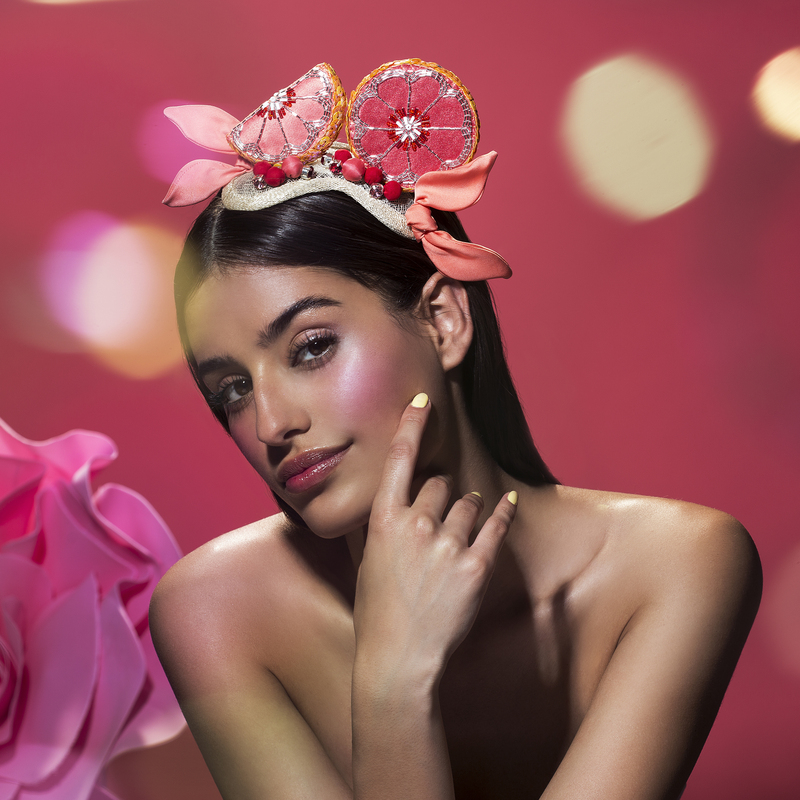 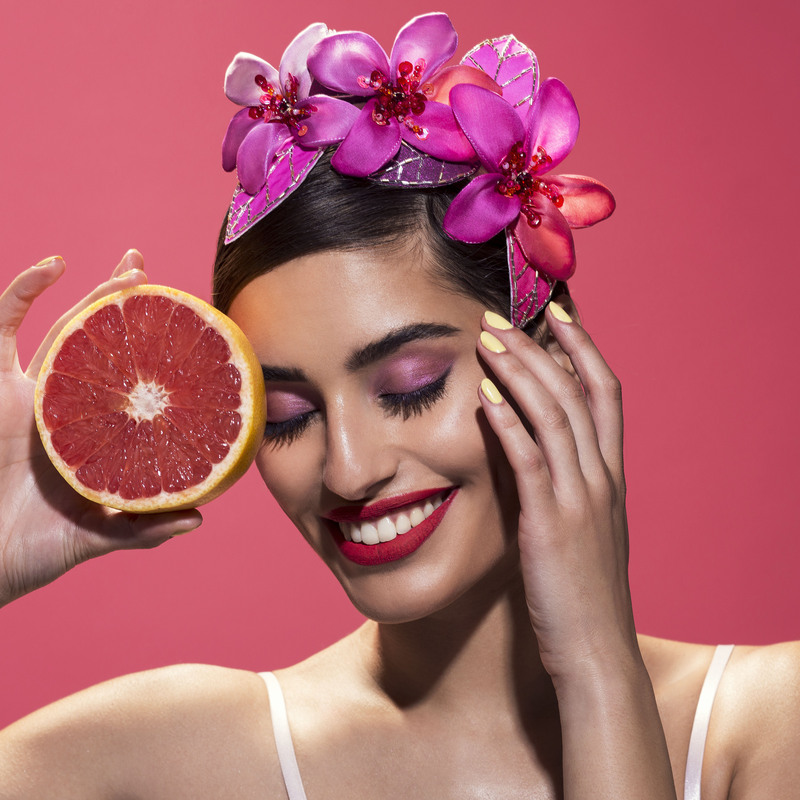 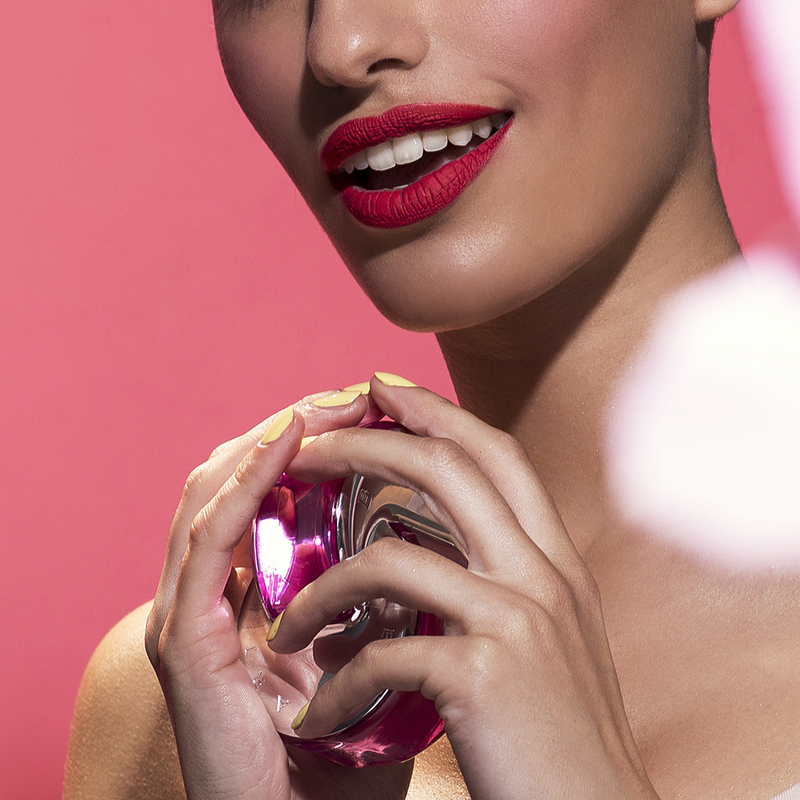 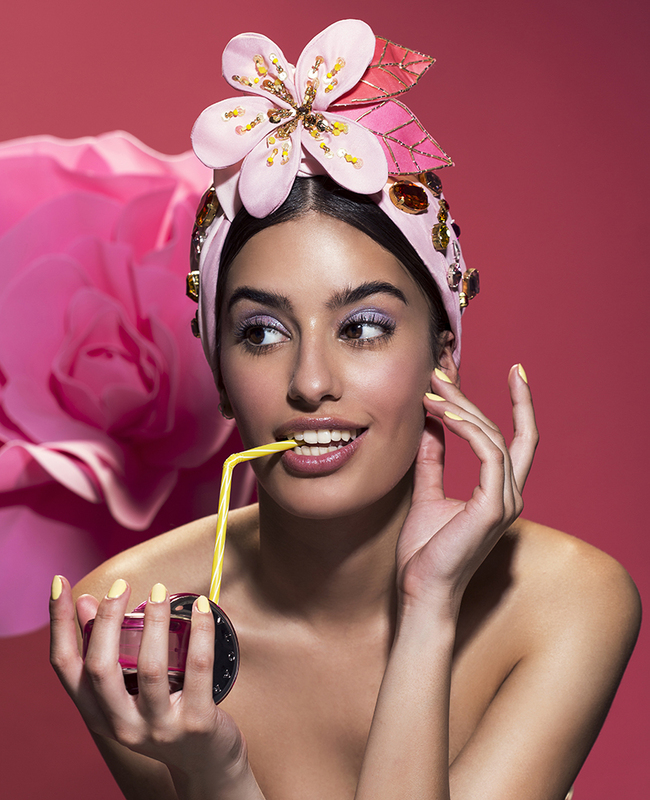 To celebrate the Regional Avant-Premiere launch of the new OMNIA Pink Sapphire fragrance at Tel Aviv Ben Gurion Airport, BVLGARI collaborates with Tami Bar-Lev, creating this exclusive capsule collection of dazzling headpieces. 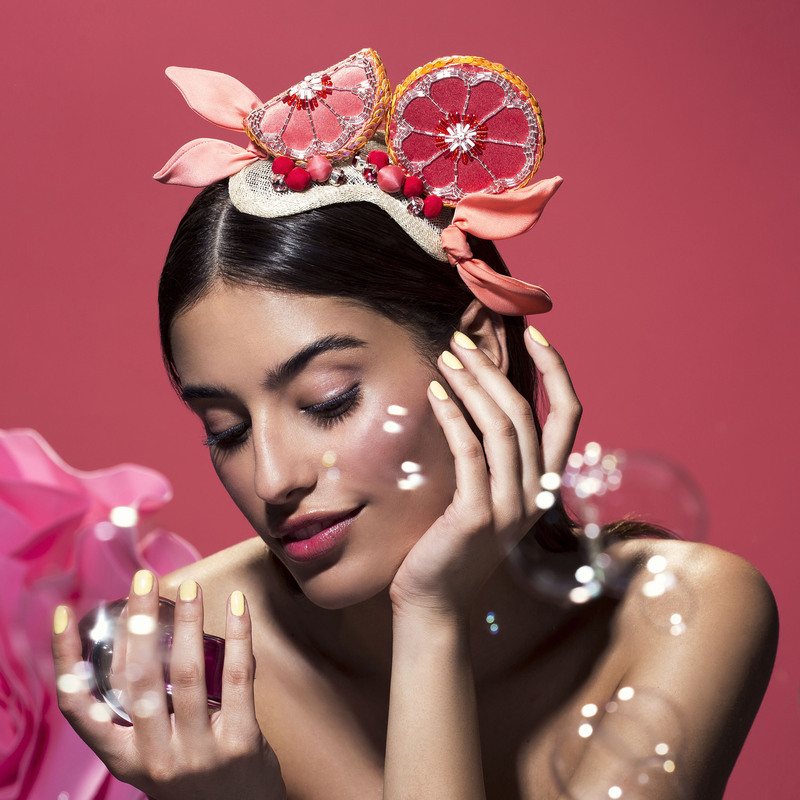 This series is beautifully inspired by the fragrance. 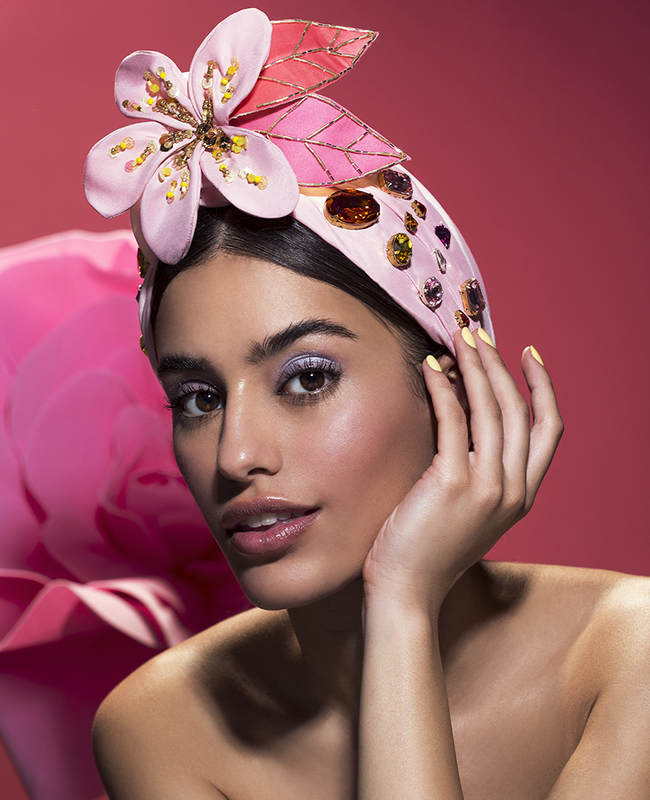 Each piece is delicately hand crafted and put together with delicious details, capturing the essence of Pink Sapphire.